For a growing number of consumers, a lack of time and patience for buying cars has piqued an interest in hiring a professional to do it for them. And to help serve this market, a cottage industry has emerged to search the nation for the perfect car for you. Our Vehicle Purchase Assistance service is designed to make the car-buying experience hassle free. Tell us what you’re interested in, let us know what your budget is and we’ll take care of the rest. It’s that easy. With access to auctions and dealerships across the country, we can make the car-buying experience hassle-free and put you in the exact vehicle you’re looking for. We’re experienced car buyers. Don’t go alone up against professional dealers and car sellers. Even better, we will not only find the perfect vehicle for you, we will likely be able to match or beat the best offer you received. So even if you found what you’re looking for, let us find you the perfect deal. 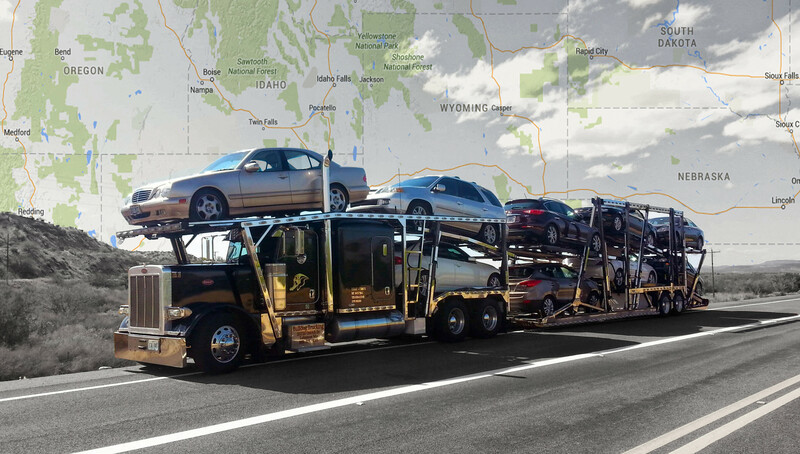 If we find your next vehicle out of state, we’ll have it picked up at the dealership or auction and brought to your residence. We also offer seven- to 14-day warranties, and each vehicle receives a multi-point inspection. And if you change your mind after purchase, we can have the vehicle sent back at no charge to you. Call 888-514-4005 ext. 121 today to learn more!